While Charles Darwin’s On the Origin of Species has been described as “a grand narrative—a story of origins that would change the world”,1 ironically his book very pointedly avoided the question of the origin of life itself. This ought not be surprising. Darwin’s theory of the origin of species “by means of natural selection”2 presupposes self-reproduction, so can’t explain the origin of self-reproduction. ‘It seems to me that Richard Dawkins [a fanatical advocate for all things Darwinian] constantly overlooks the fact that Darwin himself, in the fourteenth chapter of The Origin of Species, pointed out that his whole argument began with a being which already possessed reproductive powers. This is the creature the evolution of which a truly comprehensive theory of evolution must give some account. ‘I think it is disingenuous to argue that the origin of life is irrelevant to evolution’—evolutionist Gordy Slack, The Scientist, June 2008. However, how do you get a living cell capable of self-reproduction from a “protein compound … ready to undergo still more complex changes”? 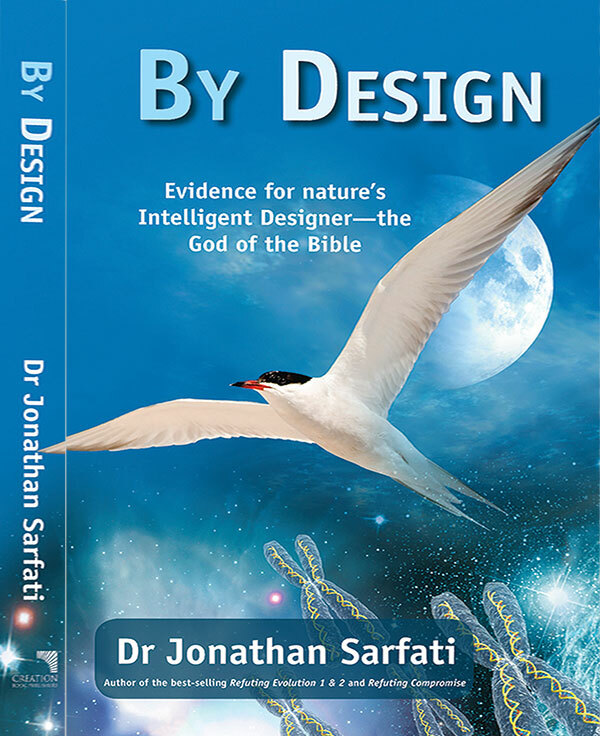 Today’s knowledge of the staggering complexity of the cell and more than 50 years of DNA research has convinced the likes of Antony Flew to acknowledge design (and therefore a Designer). “The truth is that there is no overwhelming consensus. Several promising ideas have been suggested, but there is no decisive evidence pointing unmistakeably to any one.” (p. 419). “The theory we seek, of the origin of life on this planet, should therefore positively not be a plausible theory! If it were, then life should be common in the galaxy. Maybe it is common, in which case a plausible theory is what we want. But we have no evidence that life exists outside this planet, and at very least we are entitled to be satisfied with an implausible theory.” (p. 422). Other possible mechanisms for abiogenesis and evolution? Fathom media, The Voyage that Shook the World, 2009, now available on DVD and Blu-ray. Return to text. 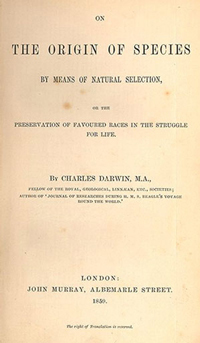 The full title of Darwin’s 1859 book was: On the Origin of Species by Means of Natural Selection, or the Preservation of Favoured Races in the Struggle for Life. Return to text. Dobzhansky, T.G., Discussion of Synthesis of Nucleosides and Polynucleotides with Metaphoric Esters, by George Schramm, in Fox, S.W., ed., The Origins of Prebiological Systems and of Their Molecular Matrices, Proceedings of a Conference Conducted at Wakulla Springs, Florida, pp. 309–310, 27–30 October 1963, Academic Press, NY, 1965. Return to text. Flew went on to say that such DNA research “has shown, by the almost unbelievable complexity of the arrangements which are needed to produce (life), that intelligence must have been involved”. My Pilgrimage from Atheism to Theism: an exclusive interview with former British atheist Professor Antony Flew by Gary Habermas, Philosophia Christi, Winter 2005. Return to text. Note, however, that even with the 20th century addition of mutations to the “modern synthesis” of evolution (see Would Darwin be a Darwinist today? ), natural selection still cannot account for the diversity of life on earth. And natural selection can only select what mutations throw up, so it is not creative, but conservative, at best only able to weed out the organisms that are less fit to survive because of the mutations they have suffered. So Darwin was wrong about natural selection being able to explain the diversity of life. Return to text. Darwin, C., On the Origin of Species, 1st ed., 1959; page 484. Return to text. The Life and Letters of Charles Darwin, edited by his son Francis Darwin, London: John Murray, 1887, Vol. 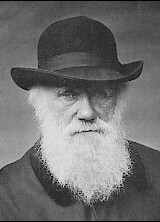 3, p. 18, accessed via: The Complete Work of Charles Darwin Online, Darwin-online.org.uk. Return to text. 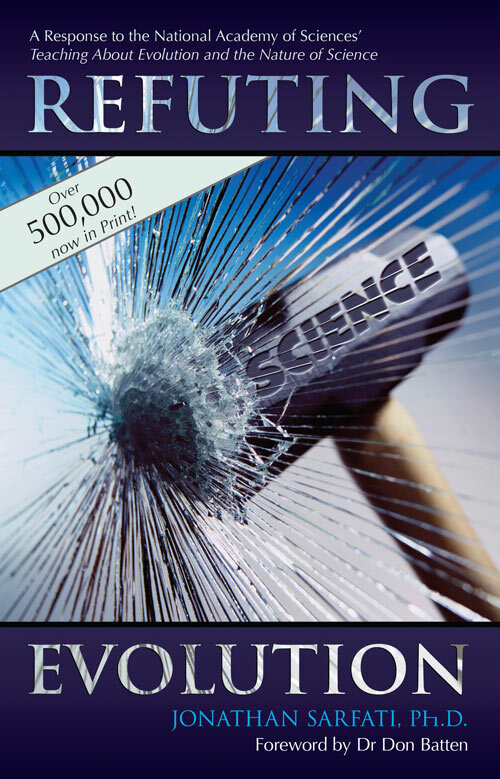 Or as he expressed it elsewhere “our ignorance is as profound on the origin of life as on the origin of force or matter.” Darwin, C., The doctrine of heterogeny and modification of species, Athenaeum 1852:554–555, 1863. Return to text. There are numerous chemical problems quite aside from the information problem stressed in this article, e.g. not all the building blocks are formed, and they would react in many wrong ways that would destroy life or decompose; they are formed as an equal mixture of “left-” and “right-handed” molecules, whereas life must be 100% one-handed, and water would prevent small molecules combining into the big molecules required for life, and would break down any big molecules formed over the alleged evolutionary time. Return to text. 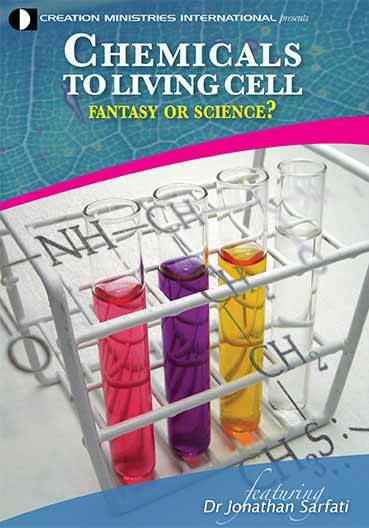 Davies, P., How we could create life—The key to existence will be found not in primordial sludge, but in the nanotechnology of the living cell, The Guardian, 11 December 2002, www.guardian.co.uk/education/2002/dec/11/highereducation.uk. Return to text. Slack, G., What neo-creationists get right—an evolutionist shares lessons he’s learned from the Intelligent Design camp, The Scientist, http://www.the-scientist.com/templates/trackable/display/news.jsp?type=news&o_url=news/display/54759&id=54759, 20 June 2008. Return to text. Dickerson, R.E., Chemical Evolution and the Origin of Life, Scientific American 239(3):62–102, September 1978. Return to text. Yockey, H.P., A calculation of the probability of spontaneous biogenesis by information theory, Journal of Theoretical Biology 67:377–398, 1977. Return to text.